Crytek’s Robinson: The Journey, a VR title focused on exploring a foreign planet with dinosaurs and other hazards, won’t be exclusive to PlayStation VR after January. The publisher has announced that it will be coming to Oculus Rift later this month. This means that PC users will have a chance to experience the game though no release date or price has been confirmed. 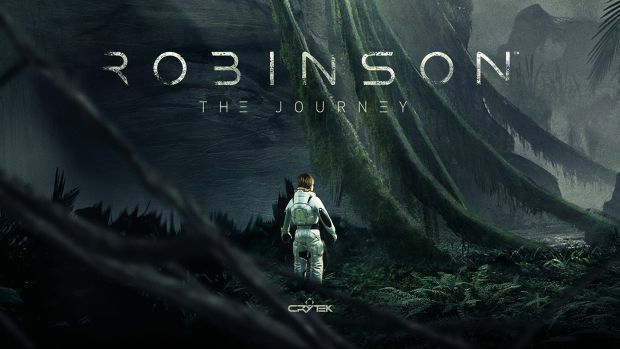 Robinson: The Journey released for PlayStation VR in November 2016 and though lauded for its visuals, the frame rates were blamed for causing motion sickness in players. Crytek has also been facing financial troubles since then, shutting down five studios and focusing primarily on CryEngine and a few other areas of development. What are your thoughts on Robinson: The Journey coming to Oculus Rift later this month? Let us know in the comments below and stay tuned for further updates on its release date, pricing and other features.